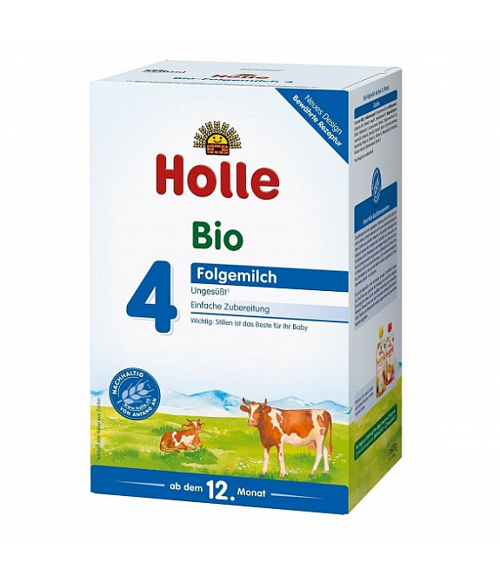 Can be used from 12 months as a follow-on to any other growing-up milk.Suitable for drinking as part of a mixed diet (family meals) or for the preparation of porridges. Skimmed milk*,whey product*(whey powder*,partly demineralised), vegetable oils* (palm oil*, rapeseed oil*,sunflower oil*), skimmed milk powder*,starch*, maltodextrin*, calcium carbonate, vitamin C, sodium chloride, potassium chloride, iron lactate, vitamin E, zinc sulphate,niacin, calcium D-pantothenate, copper sulphate, vitamin A, vitaminB1, vitamin B6, manganese sulphate, potassium iodate, folic acid,vitamin K, sodium selenate, vitamin D.
Very good product, my daughter really enjoys this formula. Highly recommended.